How did you first meet JANE? You know how much I love One Direction-style “you don’t know you’re beautiful” beauty standards. And how every woman loves a daily naked bed dance. Check out Ross’s Twitter here. Hollywood is the worst for anyone isn’t young, white, straight, and male. The attacks on Planned Parenthood are about more than one organization. Maggie Smith decided she’d check out that show Downtown Abbey. Every Single Word is a new project powerfully documenting an age-old problem: the erasure and silencing of non-white characters in film. 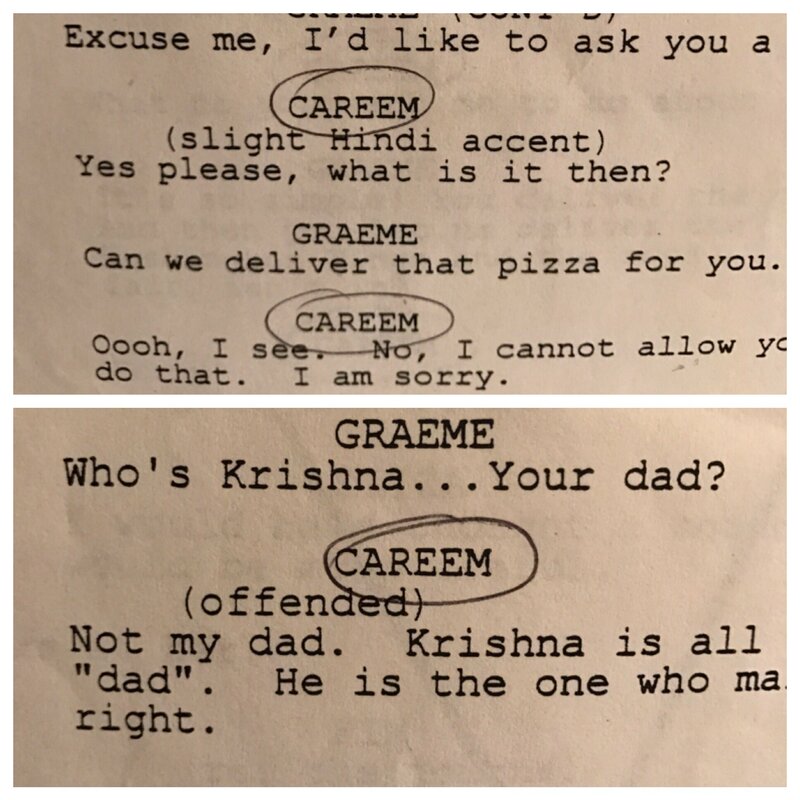 The tumblr’s creator, Dylan Marron, edits movies to remove all dialogue spoken by white people. The result is deafening silence. You can watch all of the (2 hour 18 minute) film American Hustle in under 53 seconds. And (2 hour 6 minute) Her in only 40. (1 hour 37 minute) 500 Days of Summer is 30 seconds. 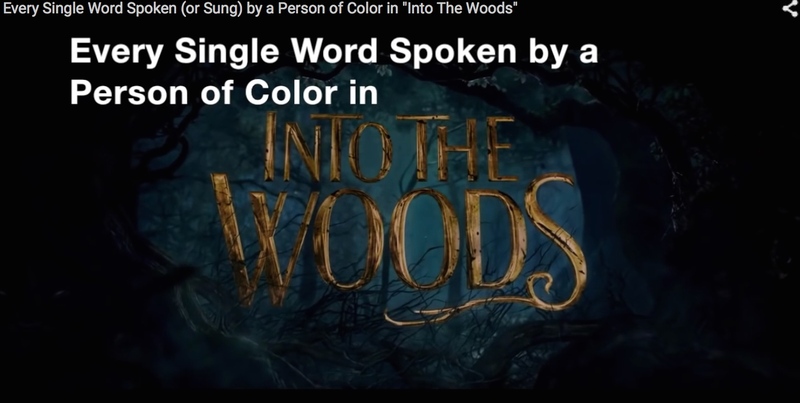 And (2 hour 5 minute) Into the Woods? It has not a single speaking person of color.